Hank came to Pawnee County almost a century ago. He tells the story of the family's trip and more. Oral history is history that is passed on by word of mouth. Is there a family story that your dad told you that his grandpa told him? That is oral history. And it is important. History is not just names and dates and official records. History is about what people do. Alexander Graham Bell may have invented the telephone. But Lewis Day of Table Rock, Nebraska walked to the box on the wall, picked up the receiver, and talked to "Central," the Central Telephone Exchange. 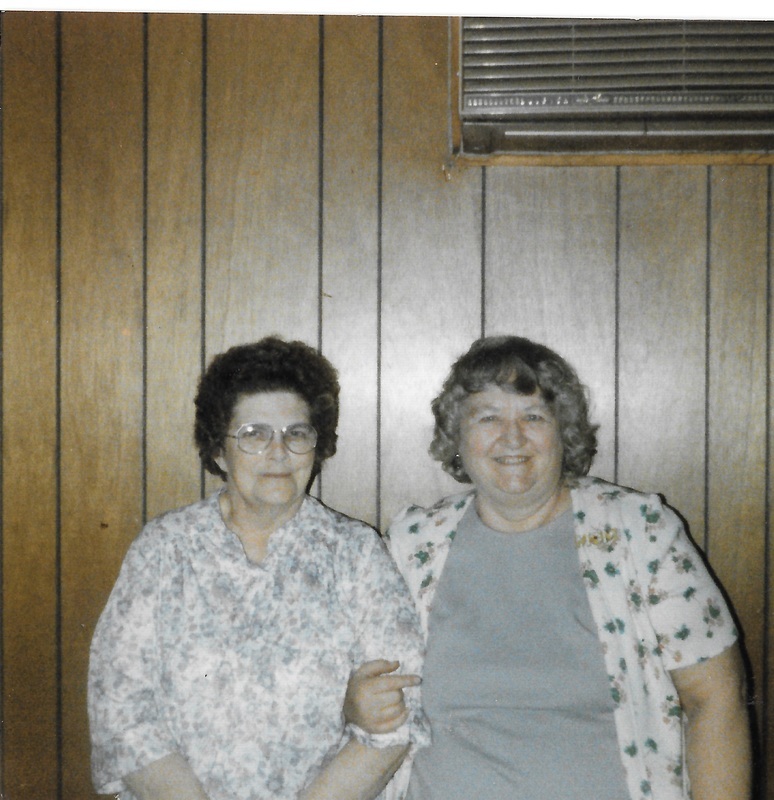 Irma Purcell was one of the operators at Central, which was located in the second story offices over the State Bank of Table Rock. And -- pick a name -- were the ones on a party line, asking someone who talked too much to yield the line, listening for her ring (two longs and a short? ), paying the phone bill. World leaders may have ranged around the controversy of the Berlin Wall but it was Don Siske of Table Rock, serving in the Armed Forces far from home, who was posted at the Wall to help those fleeing over it. It was he who watched people being shot just as they reached the point where the American soldiers were permitted to intervene and help. In a village like ours, these threads of history are as interesting and important as the few lines in a book. What "really" happened, what did people think, how did things really play out. For this reason, the Table Rock Historical Society hopes to preserve as much oral history relating to our little village as we can. If you have written down stories, please share them. If you have home movies or video interviews. please share them. If you have a family member who has interesting memories, please contact us on our Facebook group page and offer to help us gather those memories. 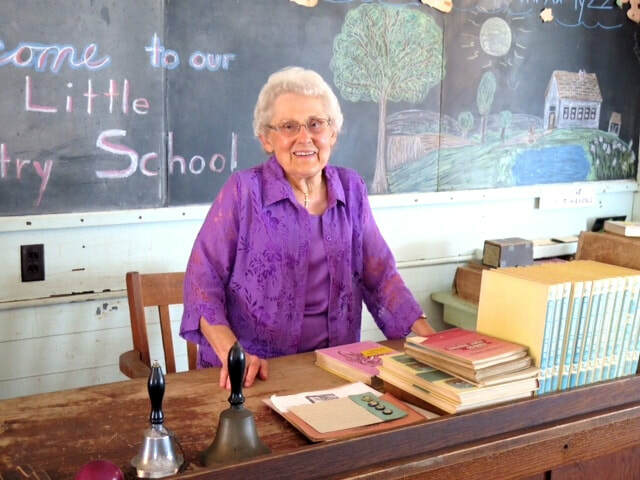 In June 2018, Bernice came back to her old country school, Maple Grove. She spoke to a full house, a tour bus full of country school aficianados with the Country School Association of America. While she was in town, she agreed to an interview about her country school days, which is below. Best friends from Table Rock, Nebraska Lawrence Petrashek and George "Babe" Kreifel share their stories of growing up and of their service in World War Two. Both men have since passed away. This video was completed in 2008.
glee covault tells true stories about 11-year-old avis dopp in the schoolchildren's blizzard of 1888. 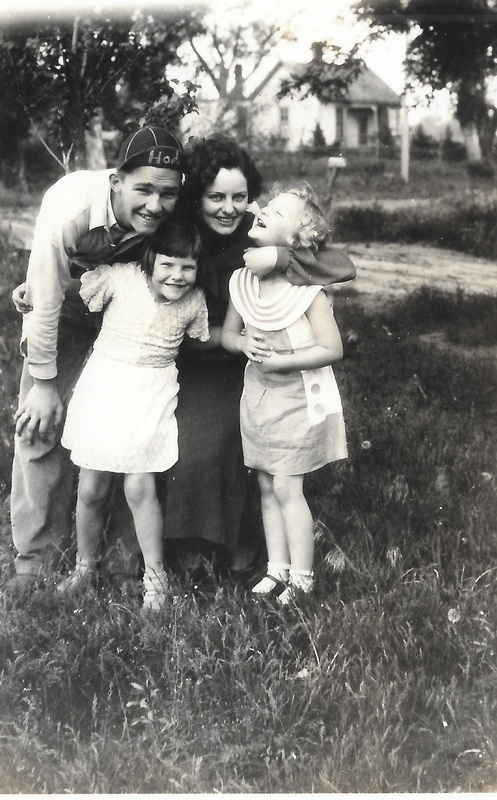 Avis was the grandmother of glee's husband, and when she was 98 told the story. Fantastic! Reminds me of the great holidays we had at the farm and Uncles/Aunts would visit .... hear all their wonderful stories Mom and Aunt Julia spoke Czech fluently .... and told stories about speaking Czech on the phone so the neighbors couldn't understand when they listened in! .... The good old days ....... Love to Uncle Lloyd, and thanks for this!